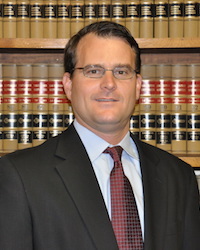 Scott joined Vezina & Gattuso, LLC, in 2004. He focuses his practice on transactional matters and regularly handles real estate closings, title insurance, title curative work, successions, leases preparation/review and business entity formations. Scott regularly represents lenders for both residential and commercial closings throughout Louisiana. He also has represented several lenders and has extensive experience in handling U.S. Small Business Administration 7(a) loans. Scott offers a broad range of title escrow services, including title insurance, title examination, escrow closings, cash sales, credit sales and bond for deeds. Other practice areas include condominium formation, real estate law, wills and general contract review.